Tap into your inner Cookie Monster with these new nail polishes. This holiday season you can carry a bit of Empire’s Cookie wherever you go. 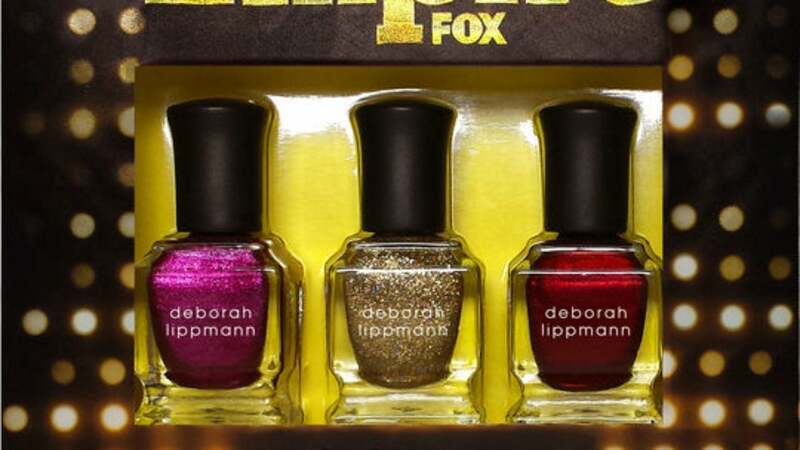 Next month, Deborah Lippmann (manufacturers of the Girls and True Blood collections) is introducing an Empire-inspired nail polish collection that’s sure to help us tap into our inner Cookie monster. The three polishes include a pink shimmer-y shade, Hustle Hard; a gold sparkled shade, Power of the Empire; and a deep red color, War of the Roses. The entire collection will available next month at sephora.com for $24.